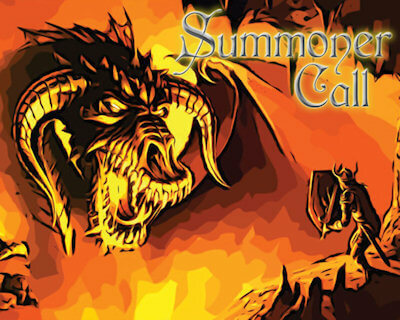 Please register here or send an e-mail to thenex@nexgamestudios.com if you wish to receive the beta version of Summoner Call once it will be released. The beta will be available for both Android and Windows Phone systems. please send an e-mail to thenex@nexgamestudios.com , specifying if you’re using Android or Windows Phone. In case you’re using Windows Phone, please include in the mail your windows live ID, so I can enable your device to download the beta. I play summoners call and I like this game very much and I think that has potencial… So I will like to help around the game play and work on some ideas and cards that could improve this game. If you are interested mail me. thanks for your support, at the moment I’m monitoring the multiplayer games to fix a few major bugs I found. If you have any idea please feel free to mail me and we’ll see if we can insert them in a future update, I’d like to hear from you what you think. Started playing summoners call and i am enjoying lt very much. The game in the begining had trouble saving my levels but worked it self out after starting over a few times. Good luck in future games. I’ll keep improving the game so check for next updates, there are some bugs on the multiplayer I’ll try to fix. How can I unlock the wolf?